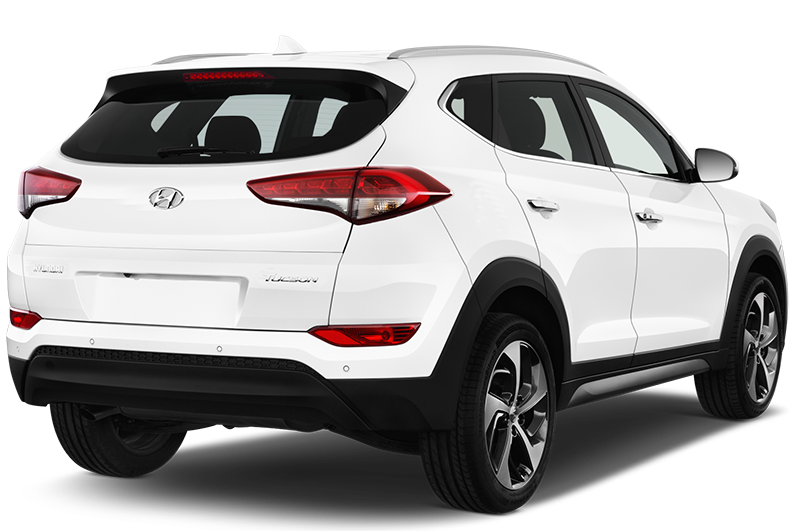 The Tucson is Hyundai’s mid-size SUV that provides another option to cars such as the Nissan Qashqai and Kia Sportage. 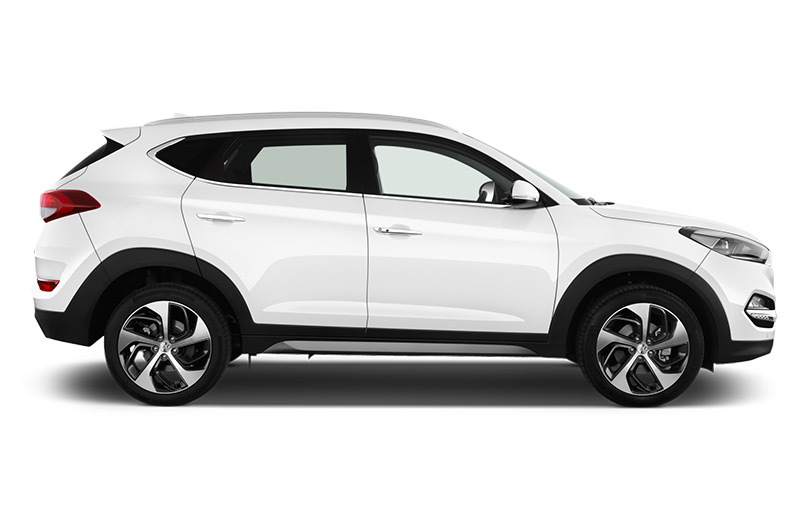 The, current, third generation car was launched in 2015 and re-took the Tucson name after the second generation car carried the ix35 badge in the UK. 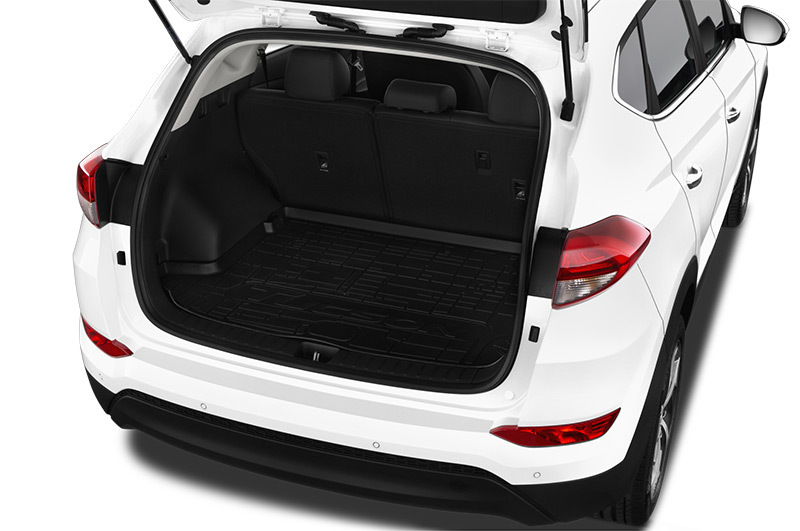 The Tucson offers a higher riding, practical alternative to everyday hatchbacks. 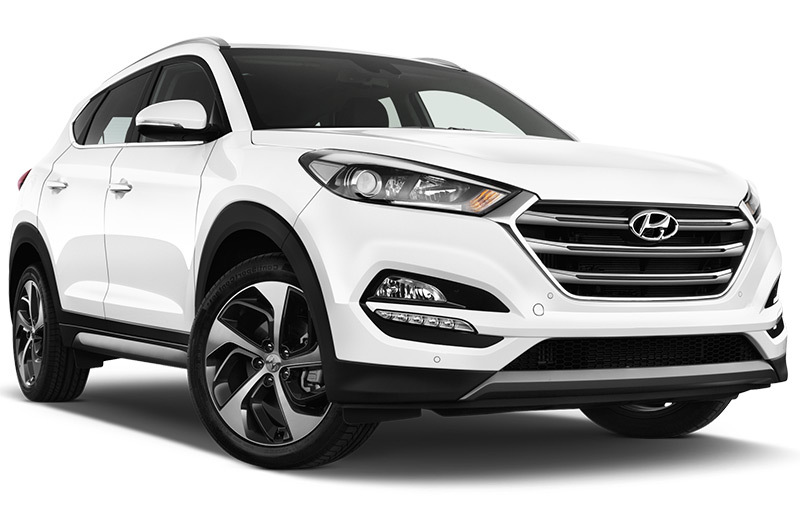 What is the Hyundai Tucson like to drive? The Tucson is one of the best driving cars in the class. The seats and seating position are excellent and keep backs well supported and comfortable for long distances. The suspension has been set up to give compliance over bumps and potholes in the road, yet also limit body roll on more twisty journeys. The steering, too, helps this aspect and offers good feedback and makes it easy to place the car accurately on the road. While most will opt for the front-wheel drive versions for the best economy, the higher power diesels, offered with all-wheel drive, are excellent towing cars and also have impressive off-road ability. 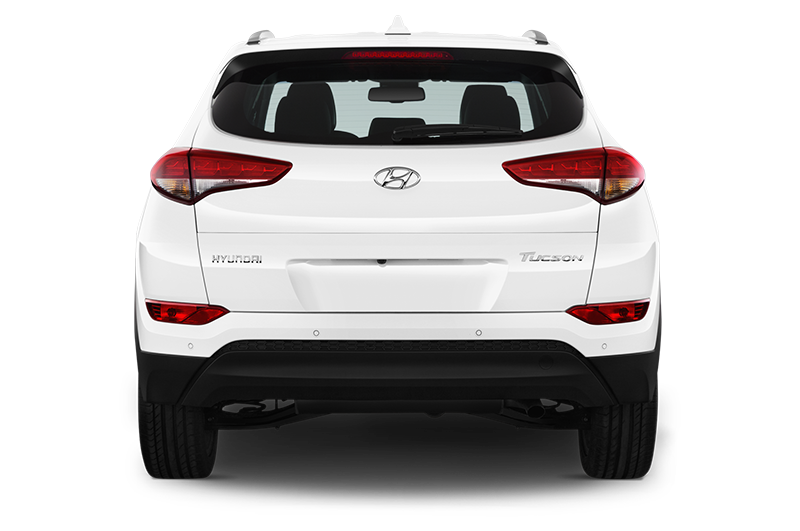 Hyundai offers six trim levels on the Tucson; S, SE, SE Nav, Sport Edition, Premium and Premium SE. There are a wide choice of engines and trim levels in the Tucson range, but there’s one obvious choice for the company car user; the two-wheel drive 136hp diesel in SE Nav trim. This car offers efficient motoring with an official fuel consumption figure of 58.9mpg and all the equipment any driver could reasonably wish for. Items such as a DAB radio, Bluetooth and aircon are standard on all Tucsons, but SE adds roof rails (should you need to put bikes or a roofbox on top), cruise control and parking sensors plus luxuries such as heated seats and a cooled glovebox. The Nav specification adds an 8” colour sat nav system too. Hyundai Tucson Interior – what’s it like? The Hyundai Tucson has a smart, high quality dashboard and interior. The materials used are some of the best in the class and give an impressive feeling of longevity. There’s room for a family onboard, with rear legroom being great enough for adults as well as kids. However, it’s the boot that’s most impressive. At 488 litres with the rear seats in place, this is one of the biggest, and therefore most useful, in class. 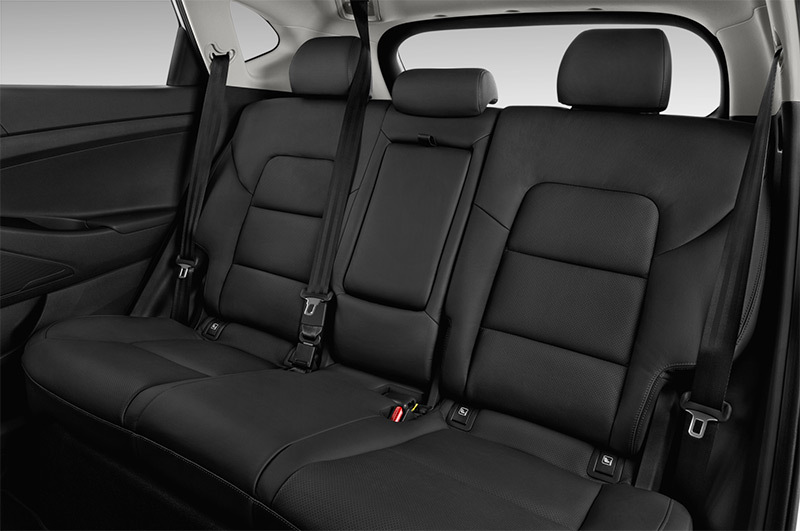 If you want more room then the seats fold to give a maximum space of 1478 litres. Rivals include the Ford Kuga, Renault Kadjar, Kia Sportage, Nissan Qashqai, Mitsubishi ASX, Toyota RAV4, SEAT Ateca, VW Tiguan, Skoda Yeti, Peugeot 3008, Mazda CX-5 and the Suzuki Vitara. The Tucson has it all: stylish looks, a roomy interior, an impressive standard kit list and a best-in-class driving experience. Add in efficient engines and the Hyundai has to be one of the best company cars in the class.